What Is The Definition Of Tripping In Hockey? 1. This is a penalty in ice hockey when a player knocks an opponent to the ice by taking their feet out from underneath them by using their stick or a part of their body. A player who is called for tripping will then serve a two-minute minor penalty. 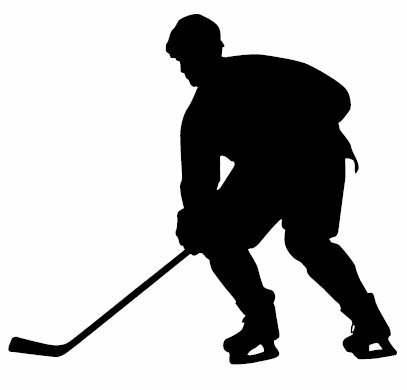 If an offensive player is tripped from behind while on a breakaway, the offensive player may be given a penalty shot instead of a tripping penalty being called. 1. The defensive player is called for tripping after he intentionally pushes his skate against the offensive player’s skate, causing him to fall down.